Teledentistry is quickly becoming an integral part of a well-run dental practice. According to the Health Resources and Services Administration, there is a current shortage of dentists in the United States — 7,300dentists to be exact. To meet current and future dental needs in the United States, we need to find unique methods to expand access to dental care. Teledentistry might be the answer! The Journal of International Society of Preventative & Community Dentistry, defines teledentistry as “a combination of telecommunications and dentistry involving the exchange of clinical information and images over remote distances for dental consultation and treatment planning.“ With this type of service, oral hygienists can provide care at remote and non traditional locations, such as schools and nursing homes, and communicate with the dentist virtually. Today, technology has become an integral part of everyday life and is removing barriers to healthcare services. Teledentistry is on the horizon and for dentists, this means that your services may no longer be restricted to just the four walls of your practice. Dentists, sign up to HealthTap today to make sure your patients have easy access. Like this article and want more? 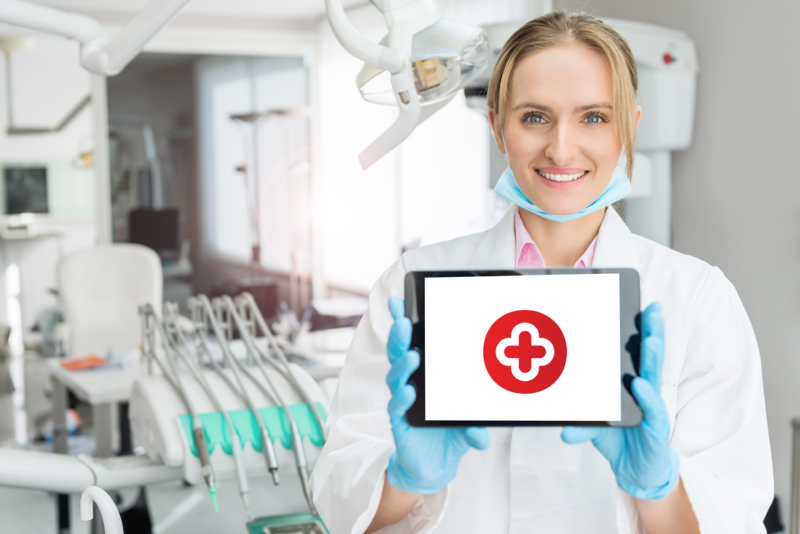 Read how you can be a great virtual care doctor in 5 easy steps. Diabetes and Periodontitis. What Providers Need to Know About this Two-Way Relationship?